The Brownstones at Kelly Plantation offer twenty-three unique Florida style Brownstones. 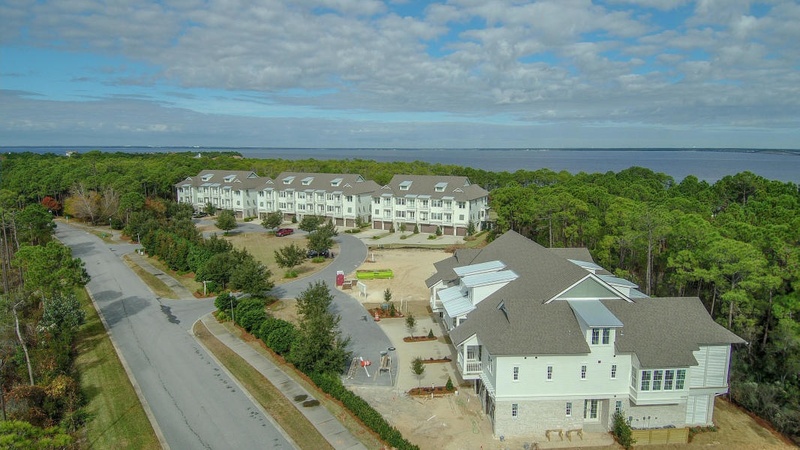 Designed to take full advantage of the bay, golf course and nature preserve views. Call for more info to purchase your home.